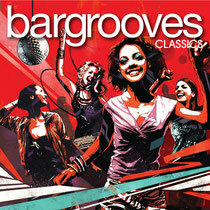 The origins of Bargrooves lies in the mid-nineties growth of bar culture and the birth of the DJ bar. Through the emergence of style bars a new branch of DJ culture was able to grow and club music could be enjoyed in a new refreshing context. Imprints such as Bargrooves became boutique house music labels for the discerning bar clubber and DJ connoisseur alike. Bargrooves Classics is a celebration of the music of that scene, featuring tunes that were made for the dancefloor but work equally in more intimate surroundings. It’s music for your head, as much as for your feet, and captures the intimacy and warmth of your favourite bar in one cherrypicked package. As with the Bargrooves Deluxe format, there are three musical themes to contend with and it starts off with a little disco flavour, featuring tracks such as DJ Meme’s mix of The Cure & The Cause and Jazz-N-Groove mixes of Soulsearcher’s ‘Can’t Get Enough’. 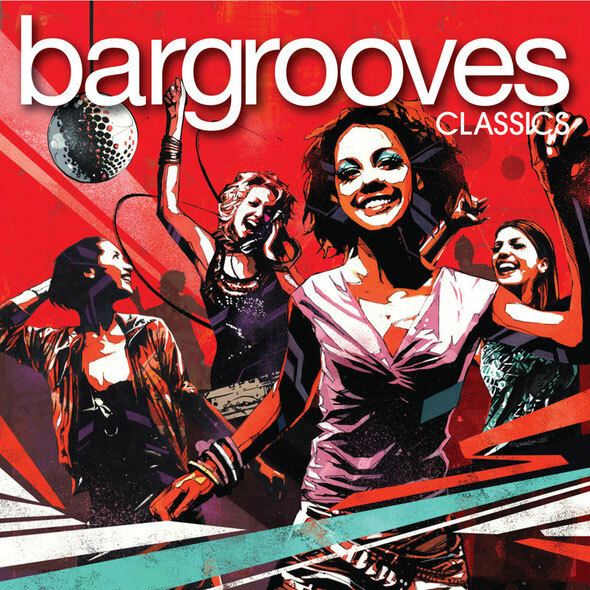 The second set captures the second pillar of bar culture - funky house - featuring classics such as Djaimin’s ‘Give You’ and Julie McKnight’s ‘Diamond Life’.